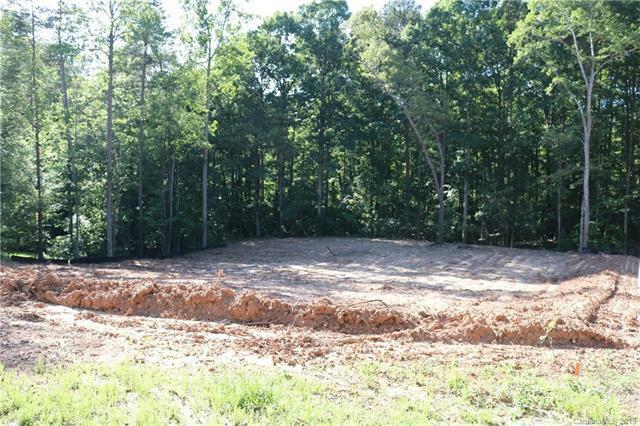 Builder is breaking ground on this great property located in Sherrills Ford, with NO HOA !! This property won't last long. Open floor plan with beautiful finishes including granite kitchen with stainless steel appliances, engineered hardwood floors in the living areas, ceramic tile flooring in all baths and laundry. Satin nickle hardware and fixtures throughout the home. The master suite features a private bath with dual vanities and a spacious closet. The secondary bedrooms are well proportioned so there is plenty of space for everyone. Some Lake views from property. Established quiet neighborhood, only minutes from HWY 16 and 150 with easy access to shopping and dining. 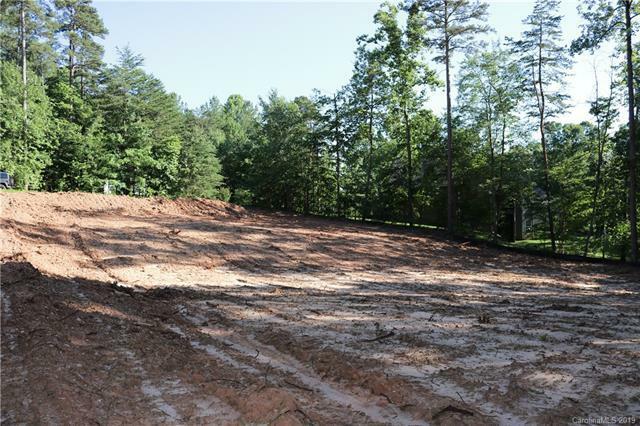 Offered by Lake Norman Agents Llc. Copyright 2019 Carolina Multiple Listing Services. All rights reserved.